Which came first, the duck or the egg? 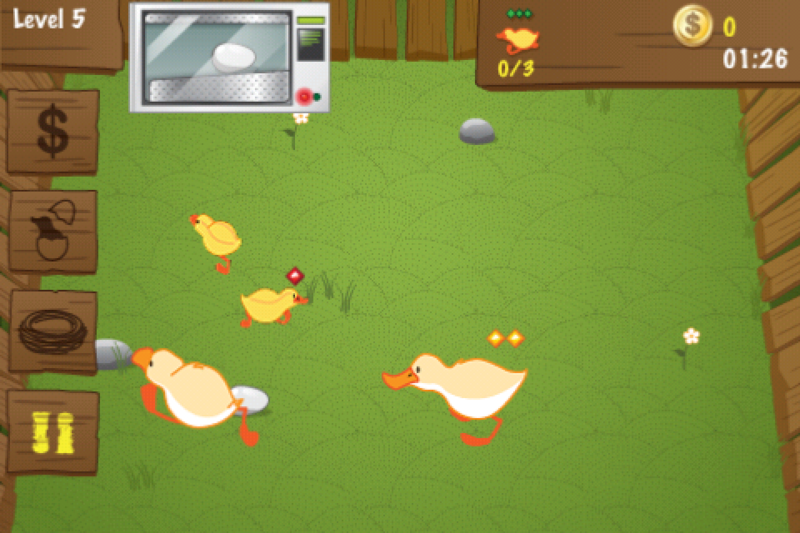 You can try to find it out in this fun and addictive game of running your own duck farm. 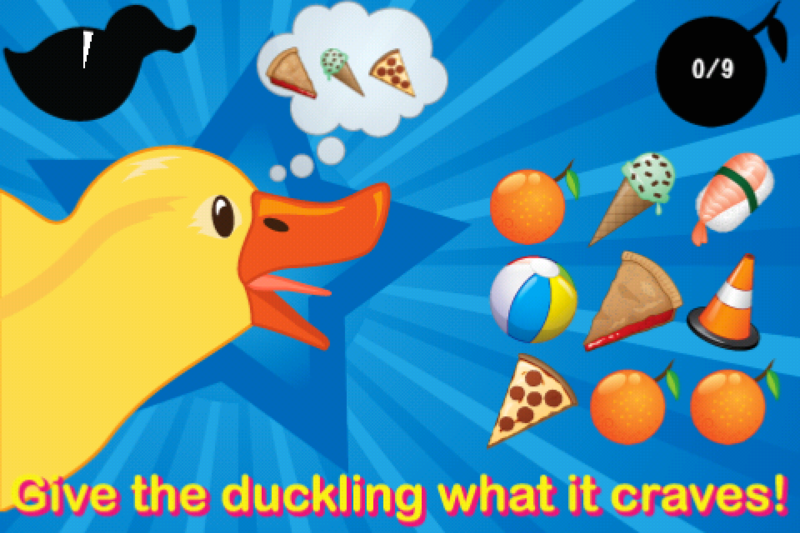 You get to incubate an egg into a duckling, feed a duckling until it grows into a duck, have your duck lay an egg, and of course, feed a duck. The cute cartoon graphics and simple game control are kid and family friendly. So, what are you waiting for? 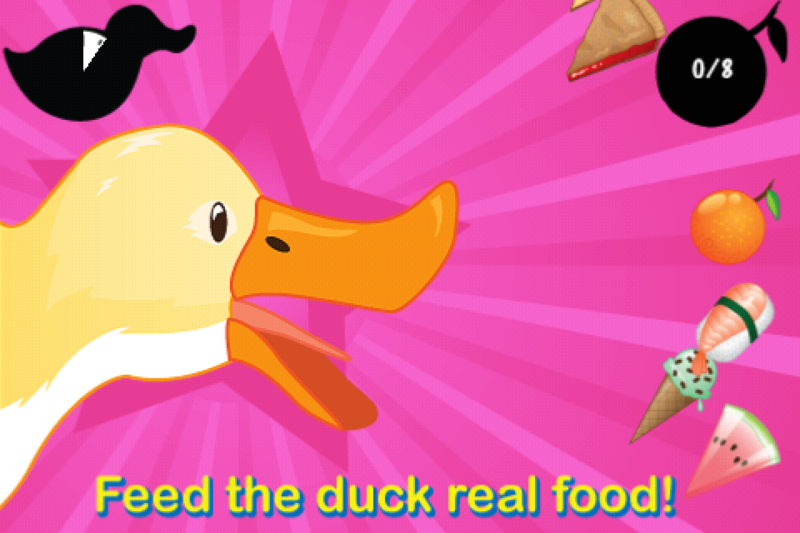 Go Feed a Duck! 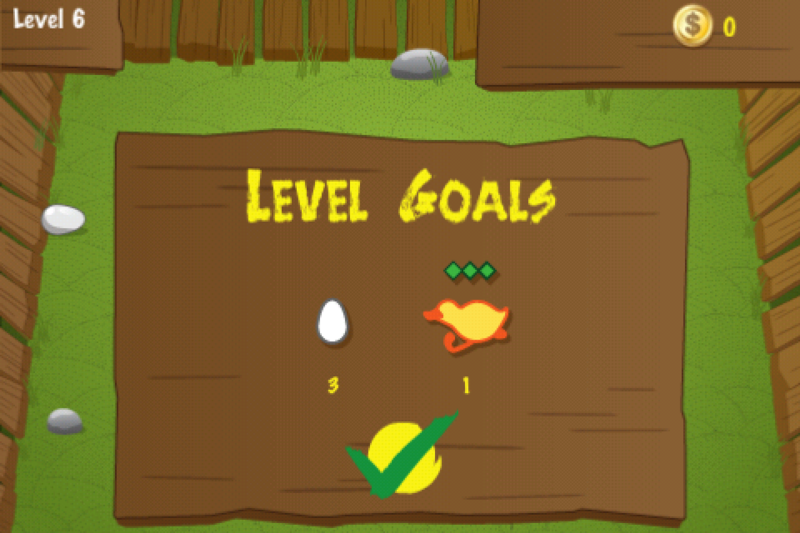 Complete a set of tasks in each level of the Challenge mode. 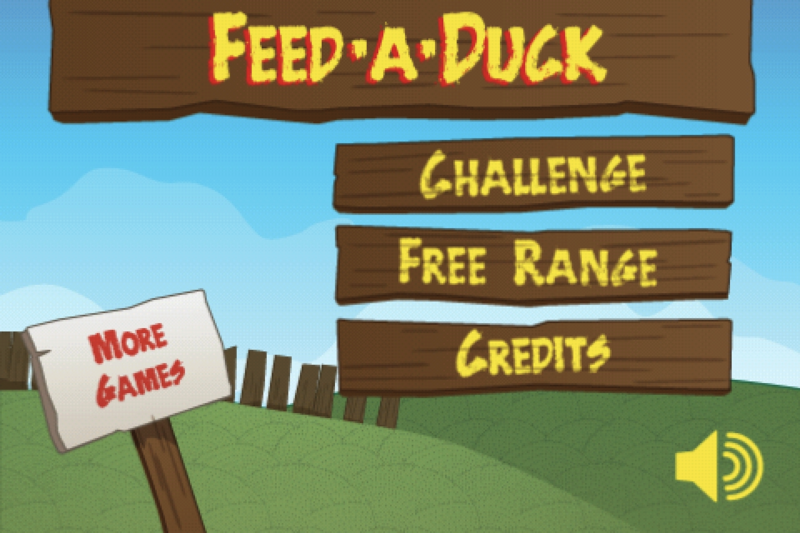 Once you complete the first 10 Challenge levels, you will unlock the Free Range mode to run your duck farm any way you like. The tap-and-drag game control is designed to be simple and intuitive to children and adults alike. More Games by Riverwatcher, Inc.